This is an article from the Mar. 12, 2015 edition of the Winnipeg Free Press by Holly Harris featuring Winnipeg violinist Karl Stobbe. 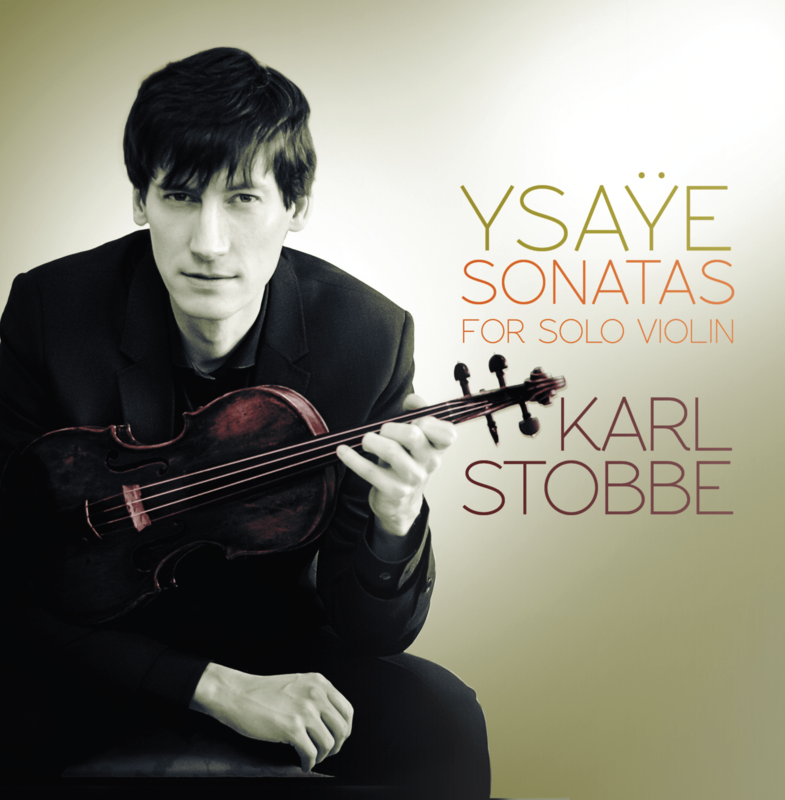 Karl is in the running for Classical Album of the Year (solo or chamber ensemble) for his album “Ÿsaye Sonatas for Violin”. The awards are being held in Hamilton, ON. this week and the the winner of this category will be announced at the Gala Dinner event Saturday evening. Wishing Karl the best of luck!